What are you doing for fun holiday retail in the salon? 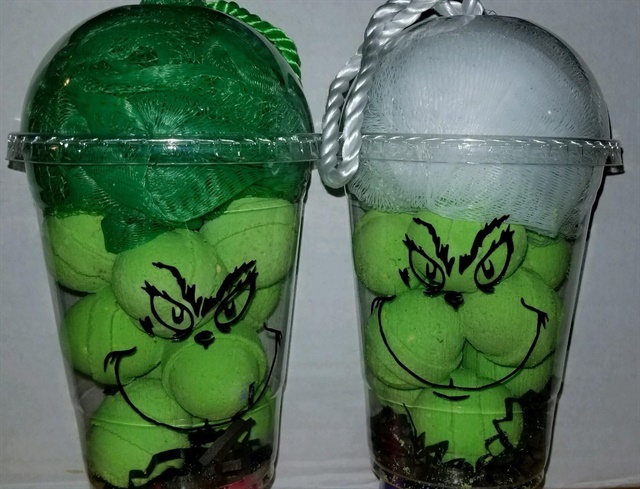 I have bath bombs in clever containers locally crafted by a single mom. Another nail professional posted an awesome photo of her selection of Pedi-Sox online. Whatever it is you’re retailing, you should be talking about it in your salon social media. Letting clients, potential clients, and their families know what you offer is always a great idea! You might also consider mentioning that you have gift certificates available when you post photos. Be sure to encourage clients to “share” the post as a hint to spouses, kids, and others that they would love to have some goodies from you along with a salon gift certificate.